PARADISE DYNASTY has been my go to restaurant whenever I am craving for some XIAO LONG BAO. I'm pretty much thankful that they recently opened their second branch in the Philippines at the newly renovated PODIUM MALL in ORTIGAS. 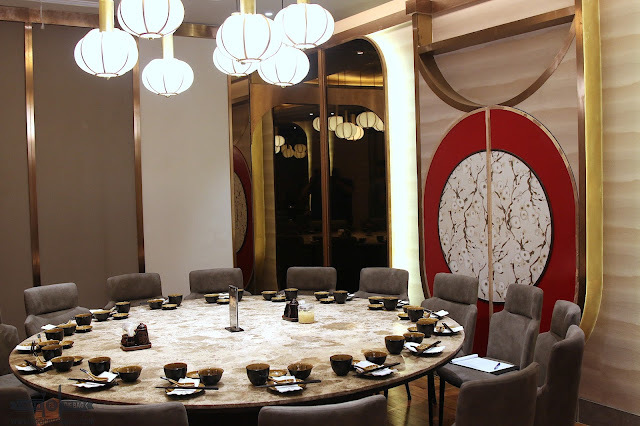 Located on the second floor, PARADISE DYNASTY has a bigger and more spacious area to accommodate its guests. 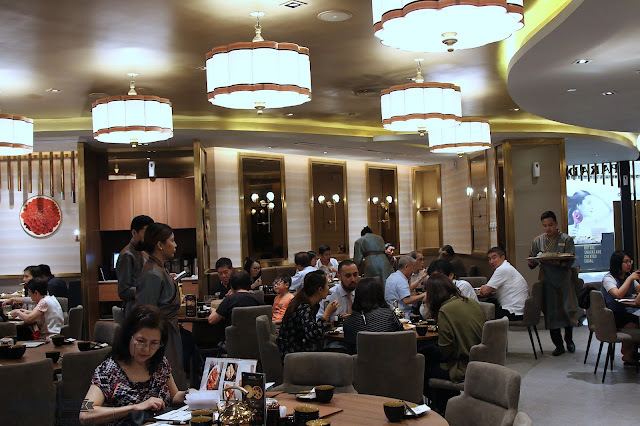 More often than not, the restaurant is full during lunch time as it caters to the nearby office workers. 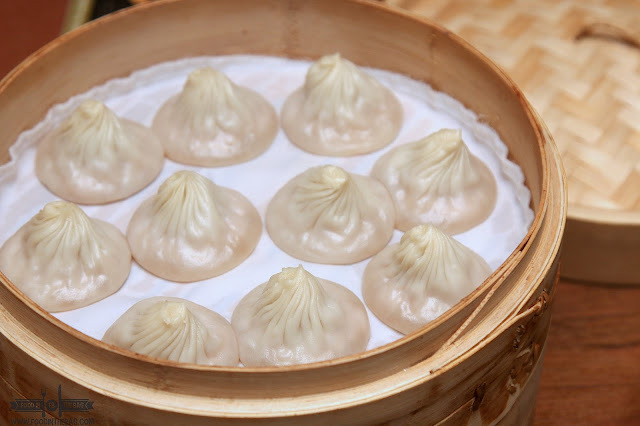 One look at the kitchen and you realize why their XIAO LONG BAOS are amazing. They are cooked when they are ordered and are prepared fresh. The chefs undergo a rigorous training and are there to make your food amazing and delicious. 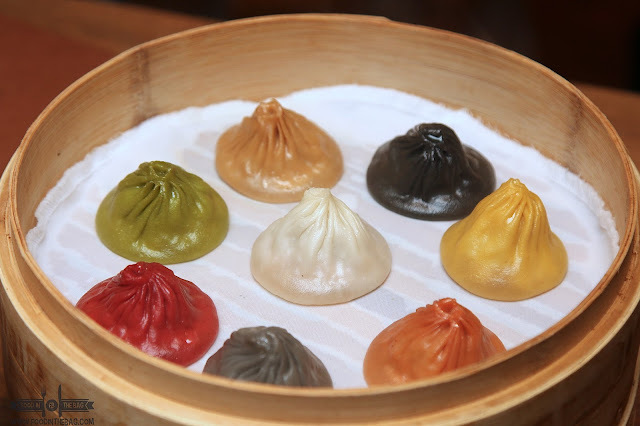 Now, visiting PARADISE DYNASTY means that you NEED to order their famous 8 flavored XIAO LONG BAO. 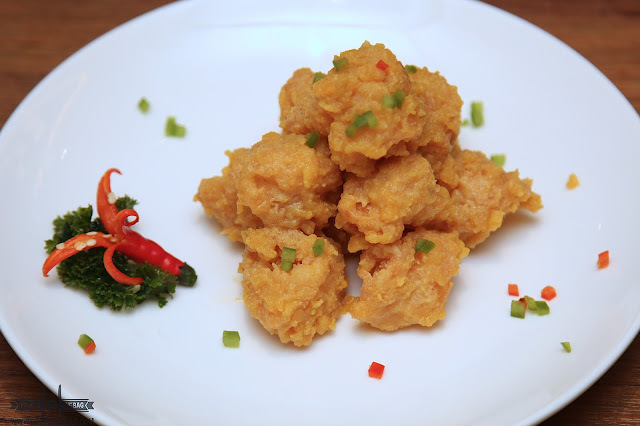 These babies gives you variety and intends to make your tummy jump for joy. 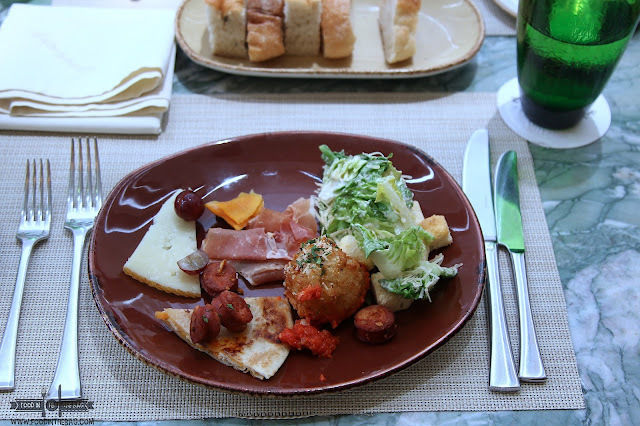 If you're someone that always frequent their first branch in S MAISON, you'll enjoy their new restaurant more. Here, they have introduced a few dishes that aren't available in the other branch yet. It's something that makes a visit to Podium worthwhile. There's this salted egg deep fried chicken dish. It's not overly flavorful that you can't eat it alone. It's actually the perfect snack as you can just pop it in your mouth. There's also the egg buns. 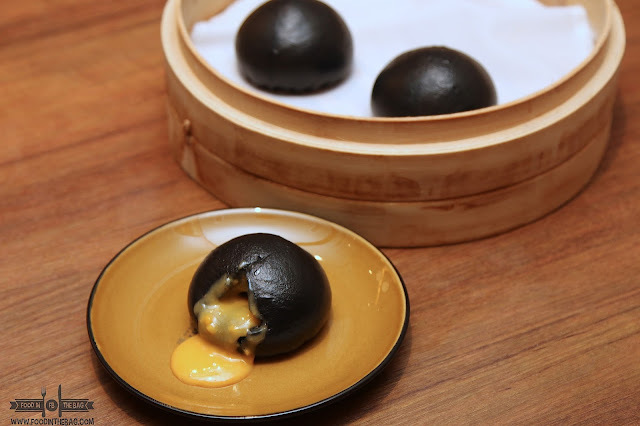 Black siopao like buns that has an egg liquid filling inside. When you pop it open, the flavors just bursts out. 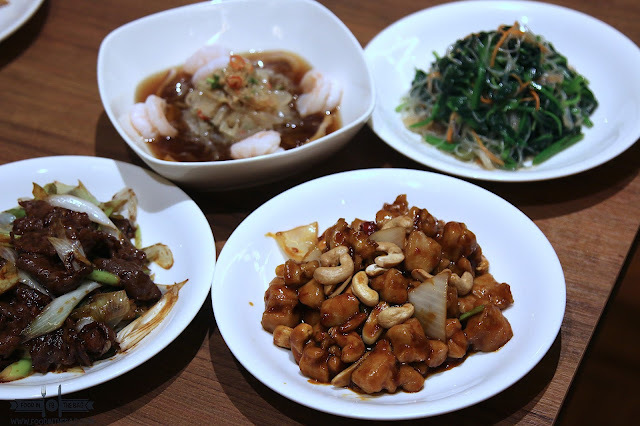 Aside from the usual Jelly Fish with Seafood and the Stir Fried Beef, they now have a chicken dish thatis mixed with nuts and is cooked like chow fun. Also, they have a new vegetable dish in the form of Spinach with glass noodles. 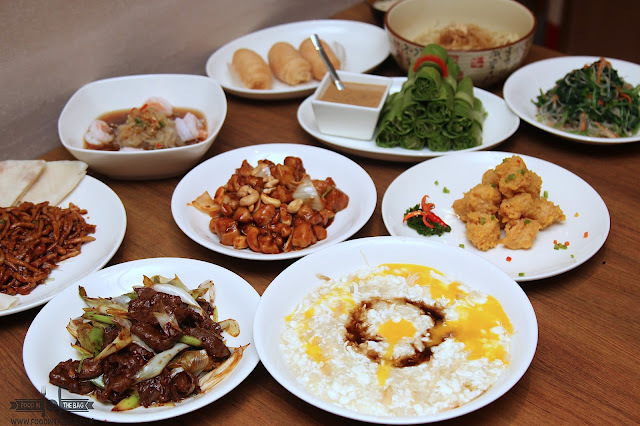 Traditional favorites though are still a must order when visiting PARADISE DYNASTY. 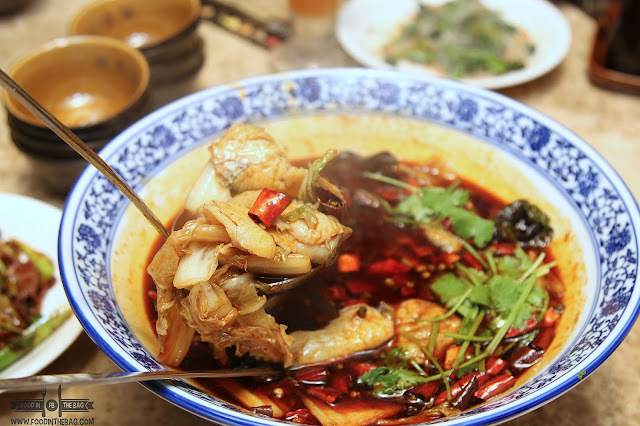 Aside from the original XLB, you could go for something bold like the Poached Fish in Sczechuan Chili Oil. 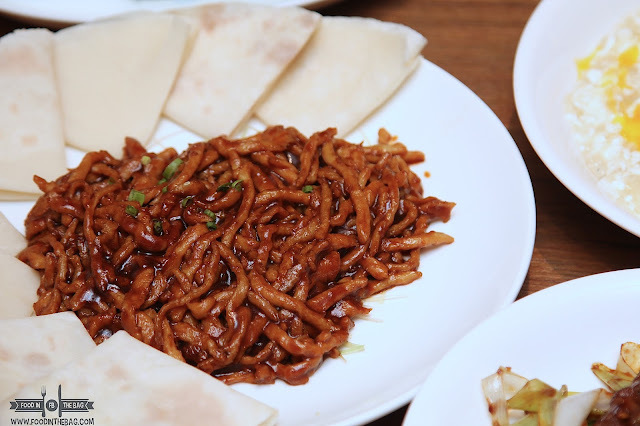 Don't forget to order the Stir-fried Shredded Pork in Black Bean Sauce. It's served with Chinese Crepes that makes it more amazing to eat. 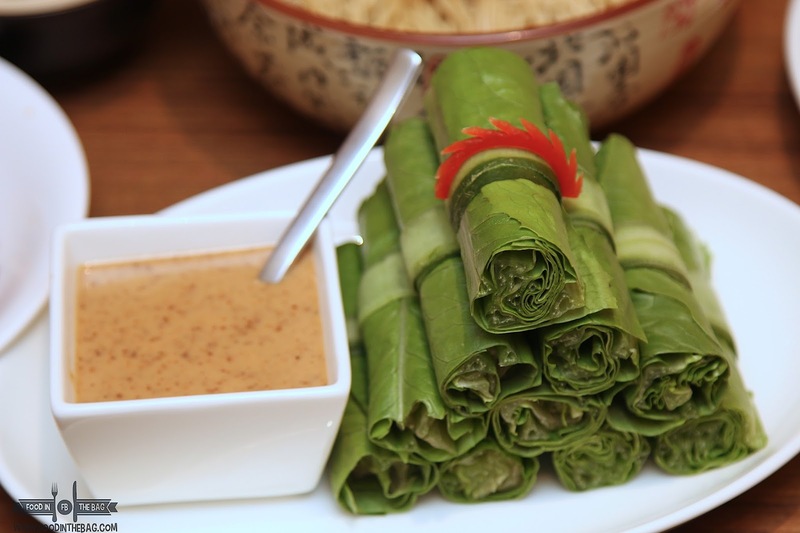 You should also get the RADDISH PUFF PASTRY as it brings everything together. Thank you very much Paradise Dynasty for opening up north.